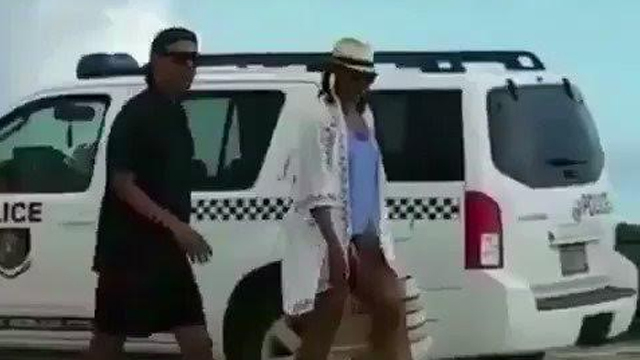 THG Network (Feb. 3, 2017) — After eight years in the White House, the Obamas took a much-needed vacation—and the Internet was losing its mind over the former President’s casual wear. 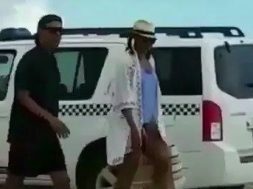 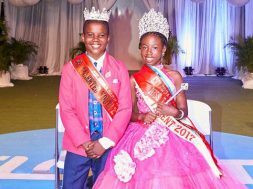 As we previously reported, Barrack and Michelle Obama flew to Palm Springs immediately after President Trump’s inauguration, and this week, the couple was chilling with billionaire Richard Branson on his private island in the British Virgin Islands. 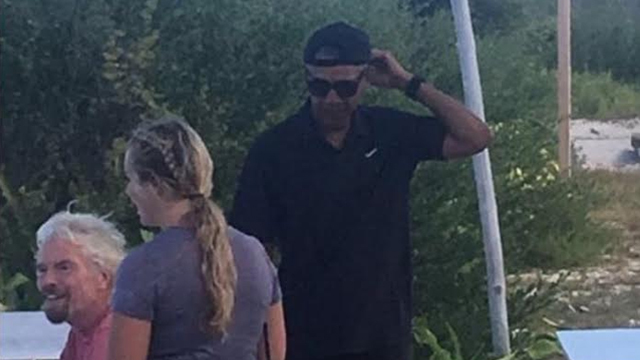 Just by the looks of it, the Former President seemed to be having a blast with his flip-flops, shorts, and backwards hat.